Do you need Upper Cervical Care? Specializing In Specific Chiropractic Care New patients receive a complimentary consultation! "Dr. Jean is so approachable and he actually listens." "Dr. Jean is one of the best doctor that I know. He has changed my life!" "We are so lucky to have such a great chiropractor so close!" "I am happy to have someone do such a fantastic job of adjusting the atlas and axis area." Desiring Health Specific Chiropractic serves patients in the Fredericksburg, VA and surrounding Northern Virginia areas like Stafford, King George, Falmouth, and Spotsylvania. They are proud to offer a wide range of chiropractic care, including Upper Cervical Care, Fibromyalgia treatment, Neck Pain treatment, Chiropractic care, Migraine treatment, Whiplash treatment, Back Pain care, and Nutrition counseling. Desiring Health Specific Chiropractic is focused on providing the customized care that each patient needs. Upon arriving at the facility, the chiropractic care provider will discuss each patient's concerns with them. That will be followed by a hands-on examination. During this exam, Dr. Exume will seek to identify the exact cause of the symptoms. While treating just the symptoms can work for the short term, it does nothing to resolve the real problem. Chiropractic adjustments can address the problem directly where it originates, allowing the patient to get free from pain at last. At Desiring Health Specific Chiropractic, the goal is to serve each and every patient with dedication, honesty, and a high level of specific expertise. Patients are more than just numbers at Desiring Health Specific Chiropractic. Call anytime for an appointment. "Visualize stacking up dominoes and putting a bowling ball on top. Biomechanically, that’s the structure we are working with, and the critical area is right there at the base of the skull. If you look at the way that it’s designed and put together, that’s the critical area that will discern where the weight of the head is being carried. And if you center that, the rest of the spine can balance with it." Get a consultation, exam, back scan, and your first 30-minute massage all for $49! Desiring Health Specific Chiropractic has been awarded as a top Chiropractic practice with some of Fredericksburg's best Chiropractors. 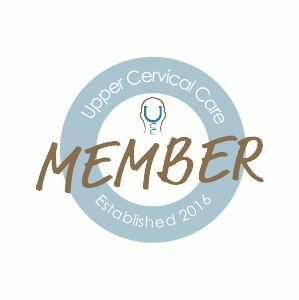 We are an official member of Upper Cervical Care. Listen to real patient testimonials about how Upper Cervical Care helped them with a wide array of problems including Fibromyalgia, Neck Pain & Migraines, as well as Lower Back Pain. We have eighteen 5 star reviews on Facebook! No Insurance? No Worries! Flexible payment programs can be arranged for you to receive the care you need. We also offer customized family plans that are specific to you and your family. Please call us if you have any questions! Flexible Spending Accounts (FSAs) are tax-advantaged benefit programs allowing employees to use pre-tax money to pay for eligible healthcare expenses. Health Savings Accounts (HSAs) are similar to FSAs except unspent funds roll over and accumulate every year. "Dr. Jean Exume is the best! He is careful, thorough, knowledgeable, patient, and talented at his job." 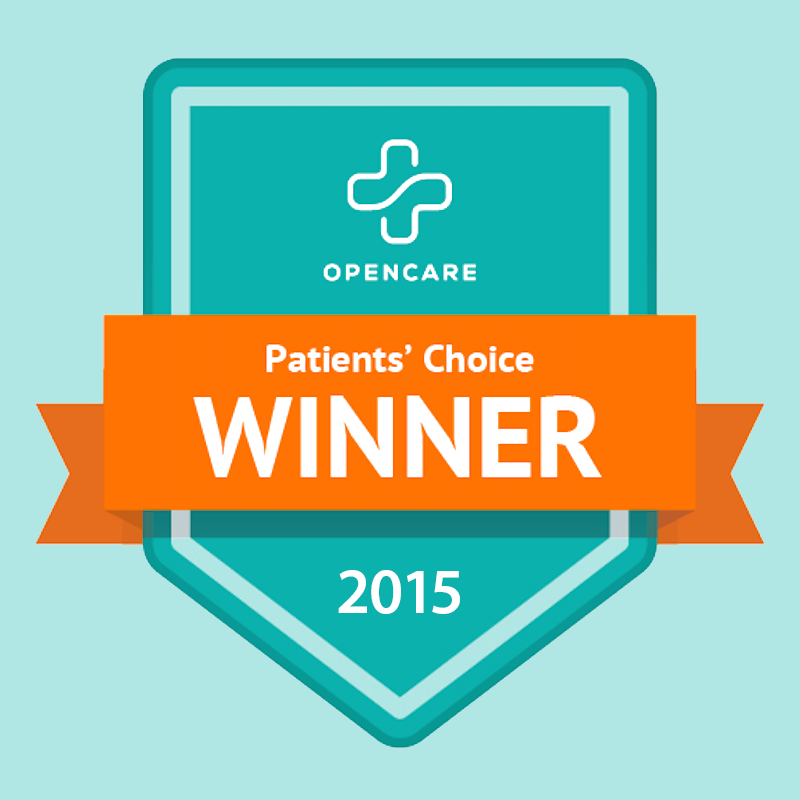 "I highly recommend Upper Cervical care. It's a very specialized form of care... After a few visits with Dr. Jean, the headaches are gone and my back is so much better." "As I continue treatment, I continue to feel better. I am so thankful for Dr. Jean and upper cervical care!"